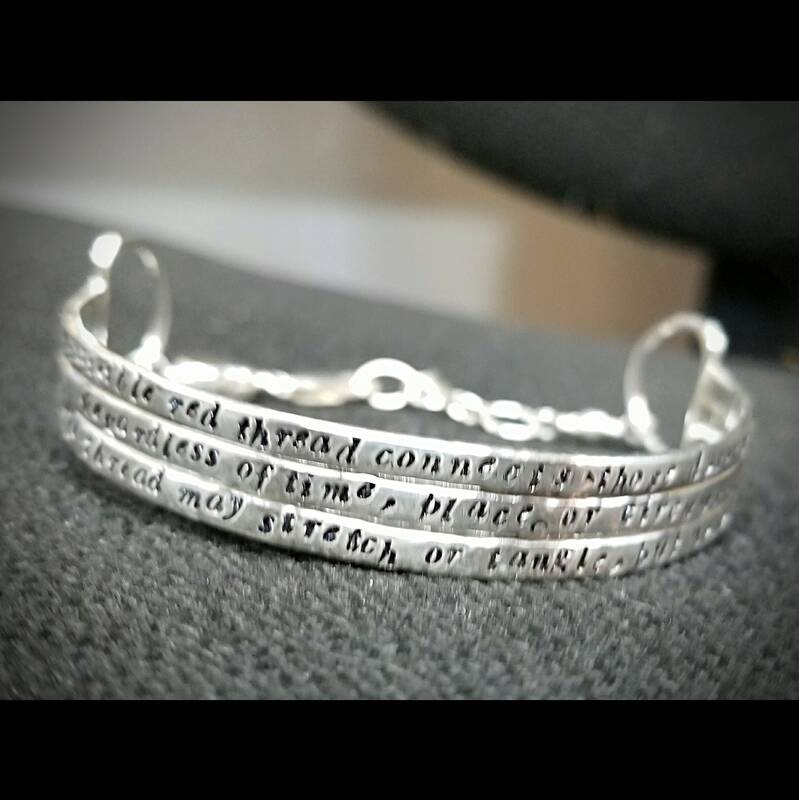 This sterling silver bangle is hand-stamped (deeply engraved) with any words/phrase/symbol of your choice - whimsical and one-of-a-kind, each bracelet is a classy way to speak your mind! 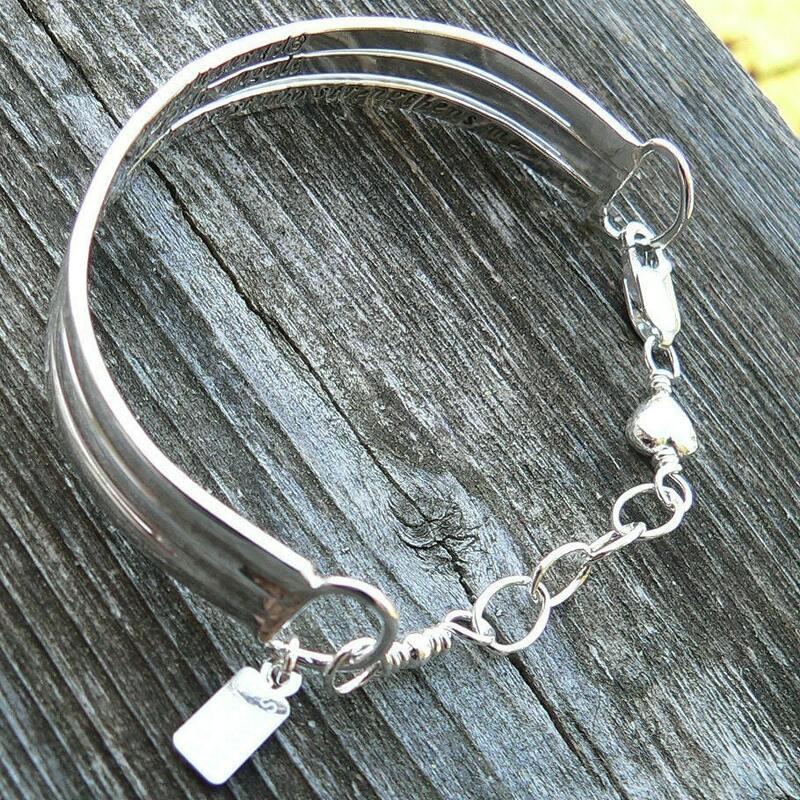 This makes an excellent shower gift, mother's day gift, christmas gift, or birthday gift! 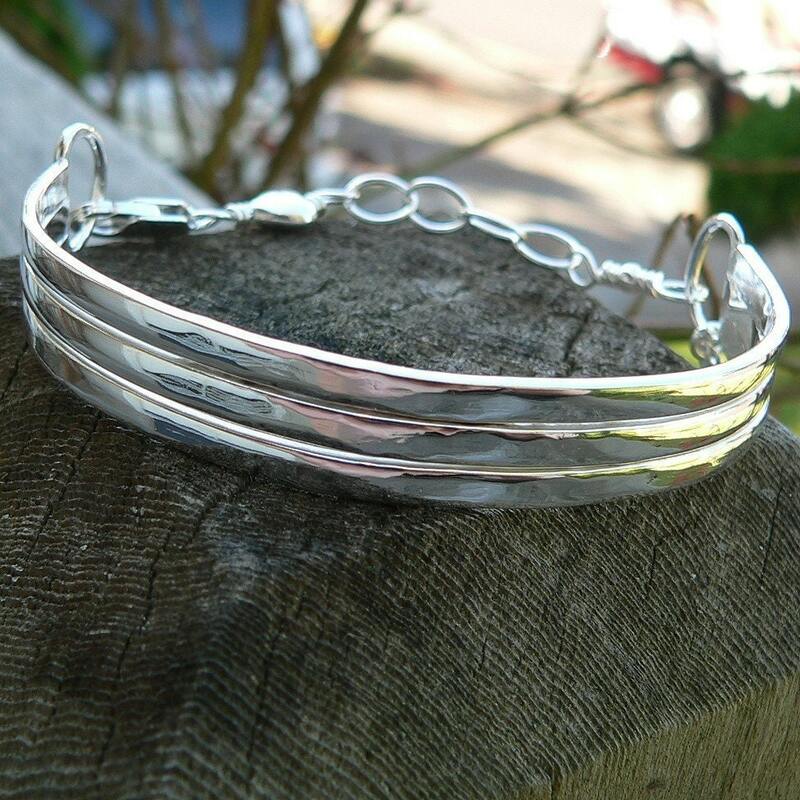 This weight of bangle is 3 separately soldered tiers of slightly domed, hammered sterling about 1.5mm x 3mm each - for a total width of about 10mm. 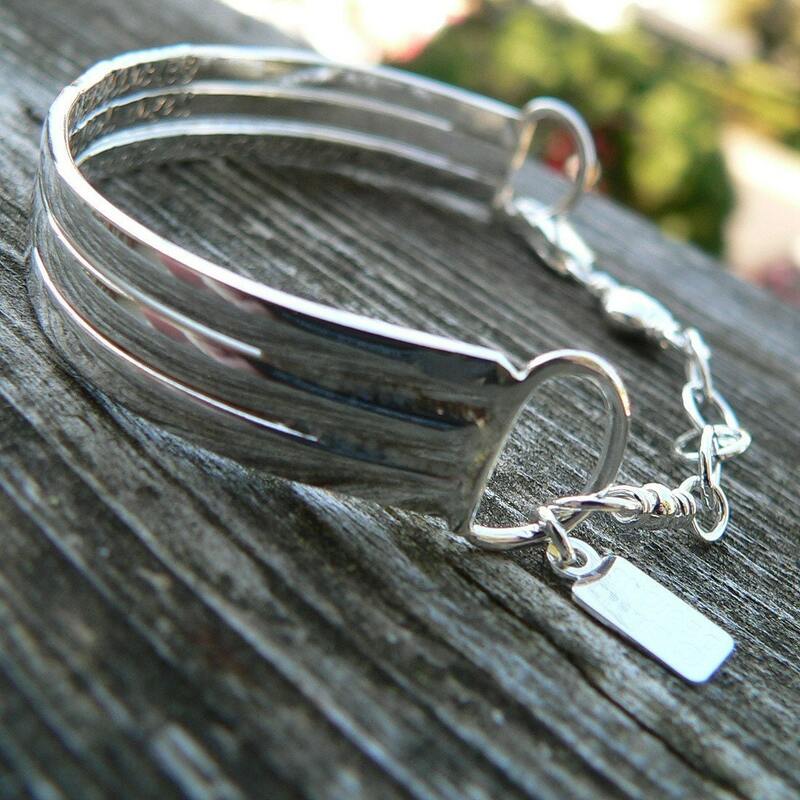 Available in a brushed/matte, antiqued, or shiny (pictured) finish. Please specify when ordering. This makes an excellent shower gift, mother's day gift, christmas gift, graduation gift, or birthday gift! 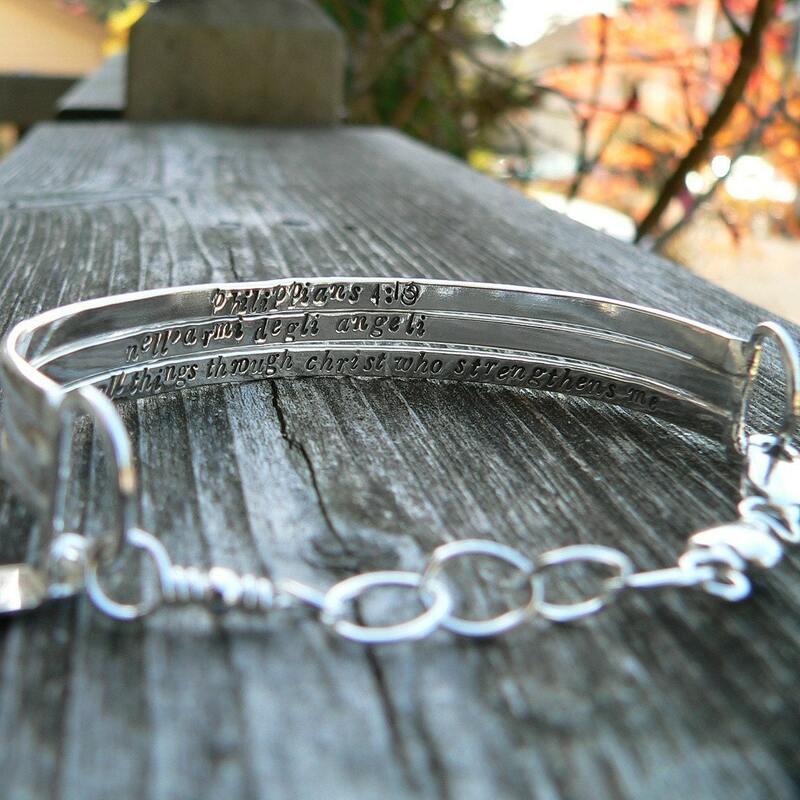 It may be customized with any phrase, names, dates,& symbol. We also offer children's versions and men's versions. 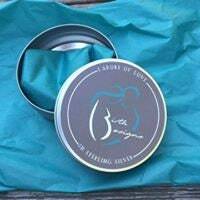 The ultimate gift to yourself or a loved one! Love it!!! I plan to wear it all the time. Has a very special message to remind me I am a very lucky person. Thank you for making this special piece of jewelry. good customer service, really nice work. thanks alot. I ordered this for my daughter's graduation. It is beautiful!!! She loves it! Wonderful quality and great to work with!